Maria Buie pleaded guilty to involuntary manslaughter in the 2016 death of her 3-year-old stepson, Kenai Whyte. 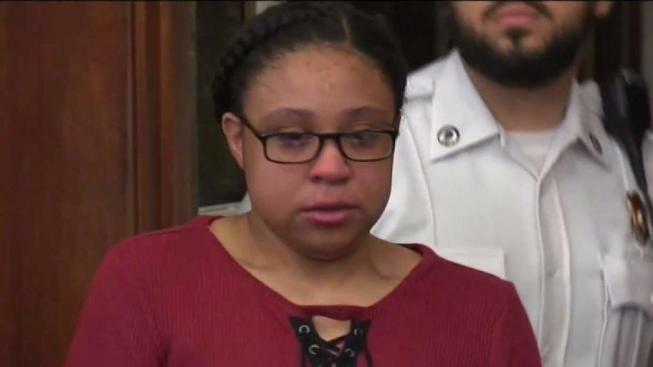 A Boston woman accused of beating her 3-year-old stepson to death in 2016 pleaded guilty to involunatary manslaughter on Friday. Maria Buie, the 28-year-old stepmother of Kenai Whyte, was indicted by a grand jury two years ago on a charge of second-degree murder. 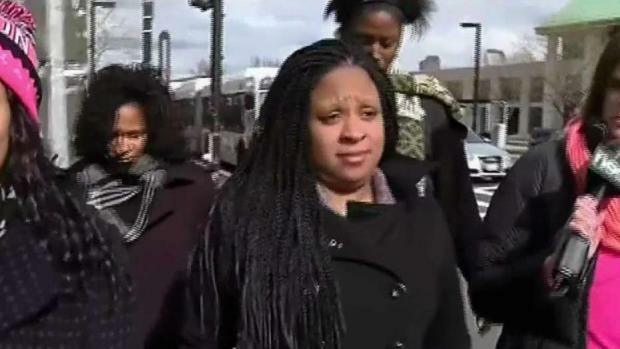 She was sentenced to 12 years in prison on Friday, and is currently in custody of the Suffolk County Sheriff's Department. Before imposing the sentence, the judge heard from Kenai's mother and grandmother. “I heard his first heartbeat, heard his first cry, saw him gaze into my eyes and smile for the first time,” Ashley Young, Kenai’s mother, told the court. “Kenai was a sweet, kind, gentle, happy little boy. If he saw someone else upset, that person became his concern and when he made them happy in return it made him happy." 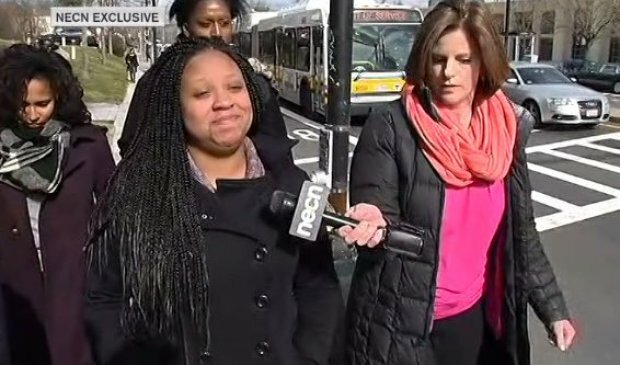 A Boston woman accused of beating her 3-year-old stepson to death in 2016 is heading to court to plead guilty on Friday, according to sources. 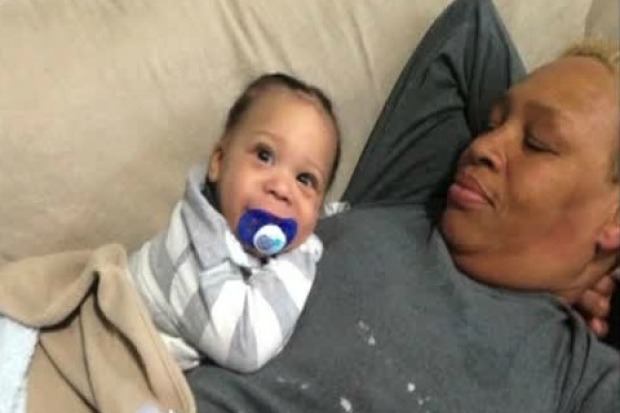 Debra Morris-Covington, Kenai's grandmother, called him "my best buddy, my first grand, he was the focus of my life and he left a void that can never be filled. "We all need second chances, so take this second chance to be a better you...," Morris-Covington said to Buie. "God have mercy on your soul." Morris-Covington said Kenai's father was at work and Kenai was at home with Buie at the time of his injuries. Kenai's father had legal custody of the boy.